As a goal turning 40 last year, I wanted to finish my first marathon. With things getting crazy at work and home, it didn't happen. 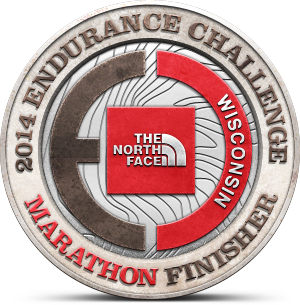 But a couple weeks ago, at a day shy of 41, I completed the North Face Endurance Challenge, WI marathon! 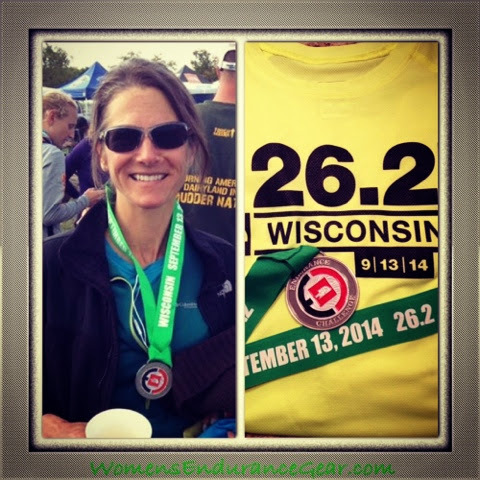 The North Face Endurance Challenge Series is a great family experience. We participated in the series 2 years ago and once again made a camping weekend of it. Everyone except for Little A ran a race. I was first up on Saturday with my marathon starting at 9. 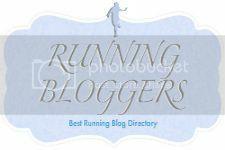 The morning was crisp and sunny - perfect for running. The course wound up and down through Kettle Morraine forest and some prairie. 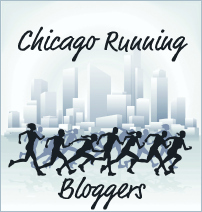 I felt great through mile 18, but then my knees began to hurt. Afraid of injury I finished with a run walk, taking it easy down the hills. Best part was seeing my family at every aid station and road crossing. Munchkin ran the kids' mile run the same afternoon, and the following morning Kovas, Tazer and Gaigai lined up for the 5k - Gaigai and Kovas finished together. That evening we celebrated my birthday with a campfire and smores. The North Face put on a well run event and one couldn't ask for a more beautiful setting for running and camping - amazing family weekend! Congrats again Laima! Sounds like a really fun family weekend.